What began as a wild boyhood dream has now become a reality: The Ultimate Aluminum TZUNAMI RIB. After 25 years of heavy duty sailing on RIBs Hans van Dantzig and Nico Dekker wanted to build the ultimate nautical experience that answers the specific wishes and needs of its users. Using their design and technical skills, they created a RIB which was never built before. 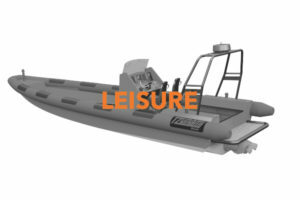 The TZUNAMI RIBs are built for a beyond limits, fast and rough water experience. TZUNAMI is capable of attaining a speed of over 60 knots an hour and still giving you the optimum Safety. 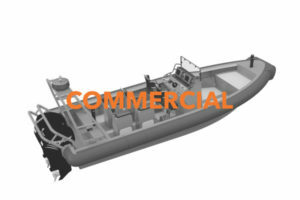 Using their design and technical skills they created a lightweight aluminum RIB with a sturdy hull and an easy fix D Fender that offers 25% more deck space. Each TZUNAMI RIB is built according to the specific needs of the client. Therefor every RIB is unique. Designed and build by the best Dutch Nautical Designers and nautical craftsman. It is constructed with great attention for technical detail. 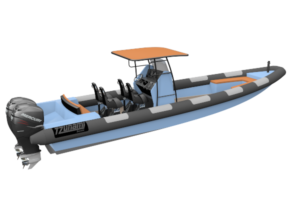 This makes TZUNAMI Boats the leading edge as far as boating experience and passion can go. Each RIB is individually designed and constructed for the owner by TZUNAMI Boats. Dutch craftsmen are famous for their outstanding super quality, performance and finishing.  Total customization is available to meet the requirements of the most exacting customers. 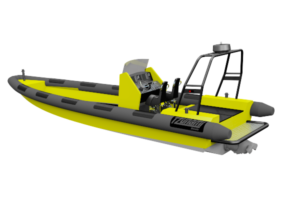 TZUNAMI BOATS is proud to announce the Partnership with the German Life Saving Association, DLRG Ortsgruppe Dinslaken e.V., for the custom design and production of the TZUNAMI 650PRO. 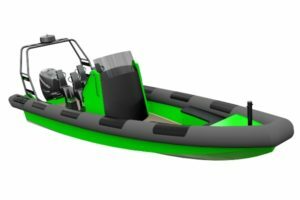 Every TZUMAMI boat is unique and specially designed and build for you. To give you some feeling of what this can be we have built 2 sample RIBs each with its own specification. Would you like to experience, feel free to come for a test ride? Are you al ready convinced and wat we are more than happy to sit with you and design and develop your own TZUNAMI RIB. 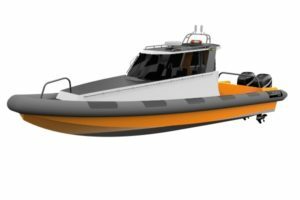 The TZUNAMI 800Cabin patrol boat build for police and rescue brigades. 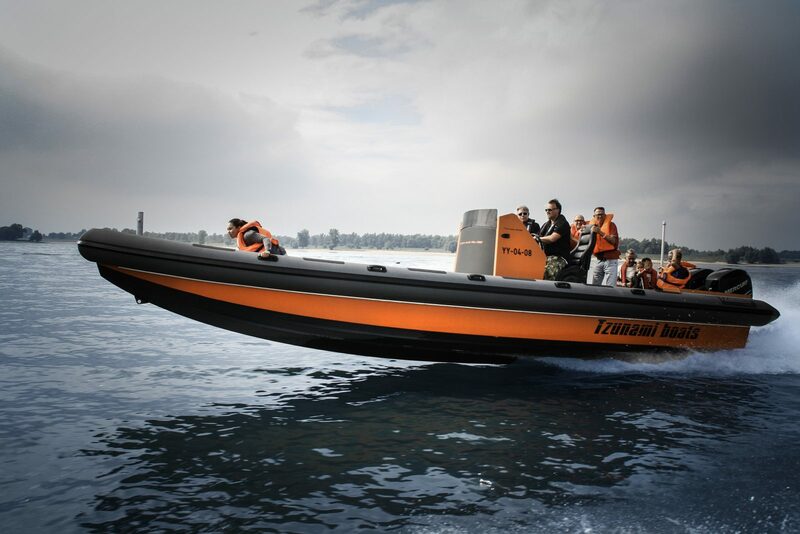 The TZUNAMI 730PRO can be built with a bow visor which provides fire brigades or divers easy access. 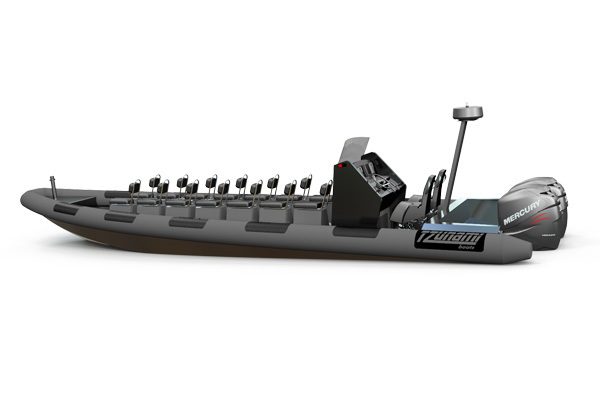 The TZUNAMI 900PRO a fast interceptor vessel to transport people, and to fulfill combat tasks.